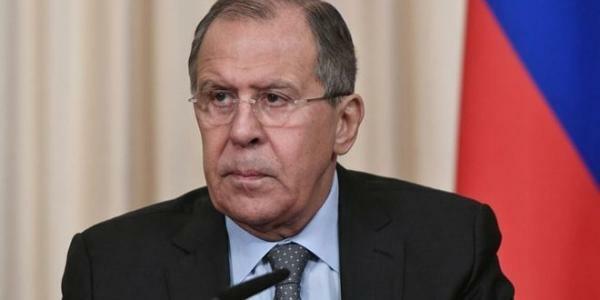 Russian Foreign Minister Sergey Lavrov underlined the importance of helping Syria in the reconstruction of the country after the end of the crisis in it. Russian Foreign Ministry said in a statement on Sunday that there was a telephone call between Lavrov and his Jordanian counterpart Ayman al-Safadi in which the two sides discussed the latest developments in the Middle East, particularly in Syria in light of the successful process of combating terrorism in southwestern Syria. Lavrov shed light on the importance of accelerating the return of the displaced Syrians to their homeland. The statement indicated that al-Safadi highly appreciated the Russian efforts which aim at contributing to the return of the displaced Syrians including those who are in Jordan to Syria, expressing his country’s readiness to cooperate in solving the problems related to that.